4th July 2016 | filed under Aesthetic Treatments, Botox, Chemical Peels, Face, Health, HydraFacial, Non Surgical, Obagi, Skin. According to a recent report in the 2016 Journal of Investigative Dermatology, vehicle emissions aren’t only harmful to your lungs – they are also detrimental to your skin. Air pollution damages your skin, particularly your face. However, there are several treatments that can help to correct unwanted pigmentation on the skin, allowing it to return to its former healthy complexion. Air pollution can be comprised of liquid droplets, gases, or solid particles, and be from natural or man-made origin. There is both visible and non-visible air pollution that each act in harmful and deadly ways. 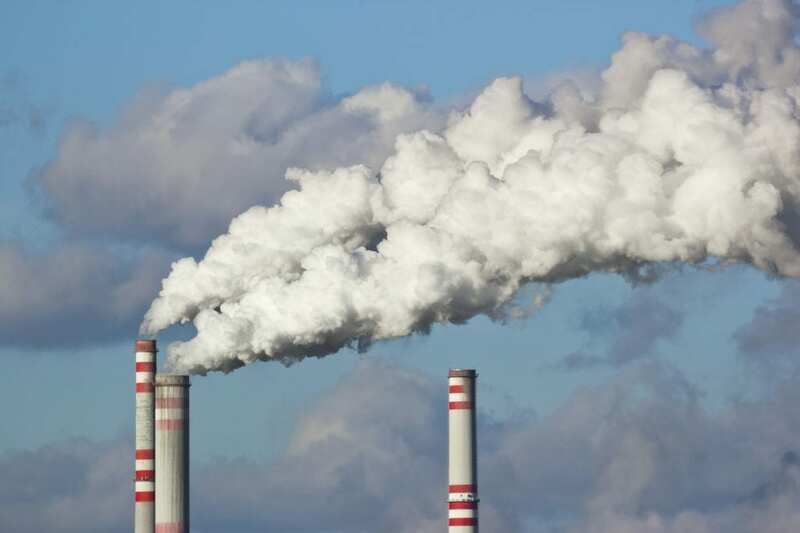 Main air pollutants, like sulphur-dioxide (SO2) emitted from factories or carbon dioxide (CO2) from vehicle emissions have been introduced in large quantities into the Earth’s atmosphere and contaminated the air we breathe. The pollution from traffic emissions are the primary culprit in damaging skin cells. The collagen that gives your skin its strength and structure and replenishes dead skin gets broken down, which leads to skin pigmentation issues and wrinkles. Skin ages faster in heavily polluted areas – for every increase of 10 ug/m3 in the concentration of the air pollutant nitrous oxide (NOx) there has been a reported 25% more dark spots, particularly on the facial area. Opinions differ about the composition of the air pollution, but it is thought to be covered by smaller polyaromatic hydrocarbons (PAHs). They have a lipophilic quality that allows them to dissolve in your skin’s oil and penetrate the outer layers of your face and cause abnormal discoloration and wrinkles. While removing your make-up every day is a mandatory skin care practise and a change to a healthier diet is a step towards improving the body’s natural defences, they won’t repair the damage done to the deeper skin tissue. An Obagi Blue Skin Peel helps to correct skin imperfections and abnormal pigmentation. This procedure is performed only by experienced, professionally trained doctors who specialise in the treatment, in order to tailor its depth to your individual requirements. To stimulate the production of new collagen and repair skin ageing damage, a Photo Rejuvenation treatment is a safe and effective procedure. 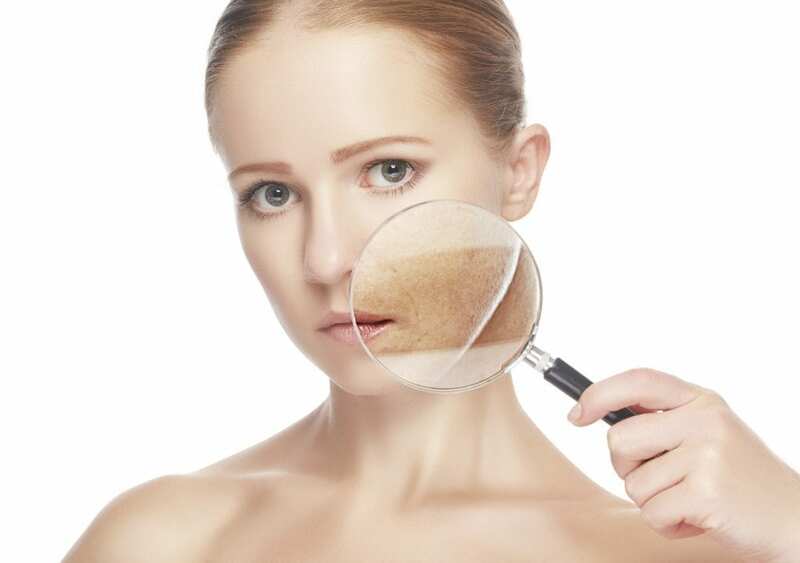 Your skin’s texture will lose its dull look, and any dark pigmentation or age spots are effectively removed. Wrinkles caused by natural aging can be troublesome, but wrinkles caused by external factors like air pollution can be damaging to self-esteem, as they can appear at any age. An Anti-wrinkle injection treatment will block the nerve impulses from reaching the affected area and maintain your smooth and wrinkle free skin. A HydraFacial procedure helps to correct brown marks and age spots that ruin your complexion. Designed for all skin types, this treatment is a safe way of rejuvenating your skin and bringing back your healthy glow. If you’ve noticed that your skin has developed any abnormal coloration, you can get in touch with us and book a consultation. Our specialists will devise a treatment plan for your individual requirements and needs. You can find us on Facebook and Twitter to keep up to date with our news.